Niacin favorably alters all major lipid subfractions at pharmacologic doses. Alone or in combination, it promotes regression of coronary artery disease, decreases coronary events, stroke, and total mortality. Major recent progress in niacin is in four areas. 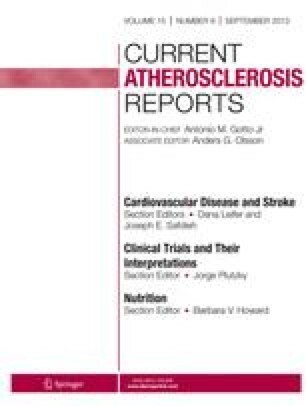 Firstly, recent data indicate that it increases high-density lipoprotein (HDL) and lowers triglycerides and low-density lipoprotein (LDL) by mechanisms different from statins, fibrates, and bile-sequestrants, giving rationale for combination therapy to achieve synergistic effects for complete lipid goal achievement. Secondly, new data on an extended-release preparation of niacin given once nightly indicates that it is as effective and has greater tolerability than immediate-release niacin. Thirdly, preliminary data with a single tablet formulation extended-release niacin and an HMG CoA reductase inhibitor (lovastatin) shows it to be safe and very effective, especially for raising HDL. Finally, emerging evidence indicates that niacin can be used effectively and safely in patients with type 2 diabetes mellitus, who often have low HDL levels.